DECANTER - Always growing and evolving, Napa Valley never gets stale. Discover the best new spots for wine tasting, dining and luxury accommodation in Napa Valley. 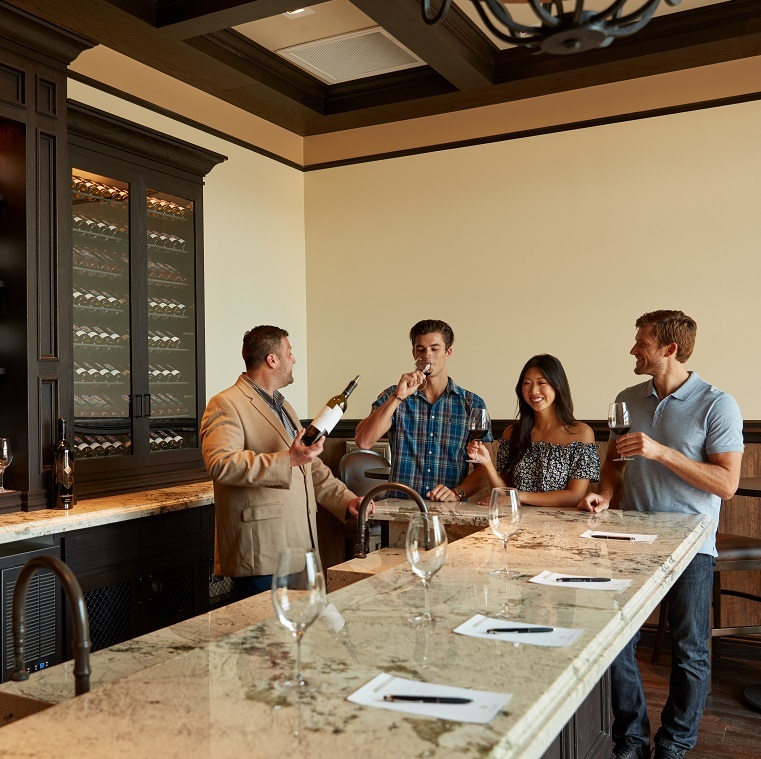 You could spend an entire day sipping through The Village, Napa’s new wine district consisting of eight boutique tasting rooms, plus the Napa Smith Brewery. While you’re there, sign up for a cooking class at the Food & Wine Center or curate your own picnic basket to enjoy on The Village lawn, which often hosts festivals, concerts, artisan markets and more.